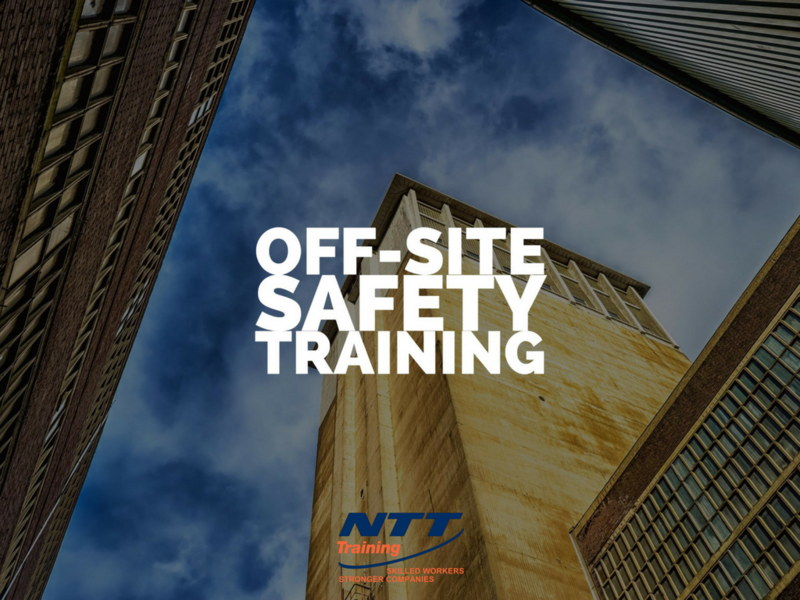 NTT Inc. - Off-Site Safety Training Seminars: What are the Advantages? Off-Site Safety Training Seminars: What are the Advantages? The most valuable assets that companies possess are its employees. The better trained the employees, the better the company’s performance will be. But employee safety training does not simply refer to knowledge of the production process, but also knowledge of sound safety practices that reduce the chances of a nasty accident derailing the factory’s operation and reducing productivity. There are two ways in which safety training information is imparted to employees. On-site training involves instructing employees about the working of various machines and procedures within the factory, as well as safety features that they need to follow through practical knowledge. Off-site training usually involves making the employees attend some form of seminar belonging to one or more companies. The seminar is usually located away from the factory, and requires some traveling and mixing with professionals from other industries who are also in attendance. The world of industrial technology is evolving at a lightning pace. Everyday, new machines are being made based on the latest scientific principles that need fresh understanding of their working and safety principles. This requires teachers and coaches who provide instructions to a large number of employees over a period of time in a classroom-like atmosphere, something that is not possible on-site at the factory. Thus, off-site training becomes essential for imparting the necessary information in the most efficient way possible. It proves to employees that they hold value within the company. Off-site seminars require money and time taken off company resources to be invested in the employee, and this gives them a clear indication that the skills they bring to the table are of importance and meaningful. Team building exercises are offered to company employees in a non-working environment. This allows the employees to relax and open up to each other, and encourages personal connections between them. The exercise allows the employees to find out new things about each other in a fun manner. You find out new industry-related information. The main purpose of off-site training is to introduce you to the latest safety-training advancements in the field you work in. Attending a seminar allows you to witness this along with your professional peers. Mistakes are allowed during the learning process. Since seminars usually use prototypes of new technology instead of using it within a factory, the chances of causing disruptions to the factory production process are nullified. Seminars offer great networking opportunities, since employees meet professionals within their own field, and are able to make contacts within the industry that can prove useful in the future. So what kind of training method, between off-site and on-site, would work best for you and your company? The answer depends on your own unique situation, and the kind of expectations you have from the program. Safety training can be done on-site, but if you wish to learn about the safety features of some new kind of technology, then seminars are the way to go. Seminars also allow you to learn about various new kinds of technology or working methods that are going to be adopted by your company, and in such cases off-site training seminars again offer a more productive solution. NTT Inc has long provided Electrical Safety training courses for employees. There seminars are of invaluable help in spreading awareness about security practices in factories and industries, and their ACCET accreditation has made them the go-to choice for many companies and agencies who wish to use third party professional services for providing ACCET training practices. You can contact them directly on their website to find out more about their NFPA 70E: Arc Flash Electrical Safety Seminars!